I checked up and seems like they ship overseas now!! 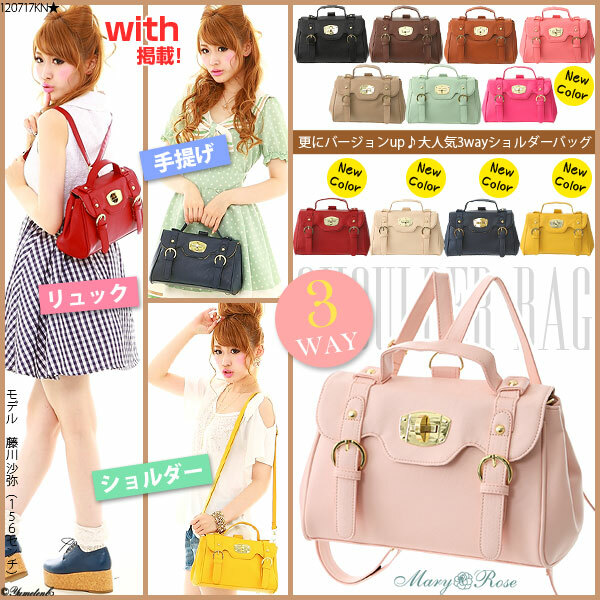 I think pink and beige also great~!! love it!! do they ship overseas? wow! They have some amazing items. Love the shoes on the 2nd pic and the dress look just adorable. wow, so kawaii! Love the dresses and the hand bags! Hi Eki, thanks for sharing the site! I am just confused about the sizing though, would US size 2 be Japan size M or L? Thanks! Hi Eki! I tried to make a purchase on their website couple weeks ago but they just take japanese credit cards or bank deposit, do you know if now they take paypal or internacional credit cards? Thank you very much!! Hi! I've ordered from there before and to save me that trouble, I used a shopping service called Japonica =) They're very good and very nice, so in case you can't figure out the payment thing, you should check them out! Love Yumetenbo so much. Same with Terry, I have to use Rakuten. The shipping costs can add up quite fast :( But they do have lots of great items. y love dreamv they always have such pretty clothes. Yumatenbo has sooo many cute items! I love the ones you picked out to share too, especially the first photo of heels! I've been ordering from them for a few years now through their Rakuten store, but even more now recently since I lost a lot of weight and need to build a new wardrobe *_* It's pretty dangerous though as it seems like they always release something I want right after I make an order! Thanks for sharing! I love the satchels! oh wow, i love the bags... they are very cute! So many colourful shoes, dresses and bags - *cuteness overload* - especially those pastel pumps! 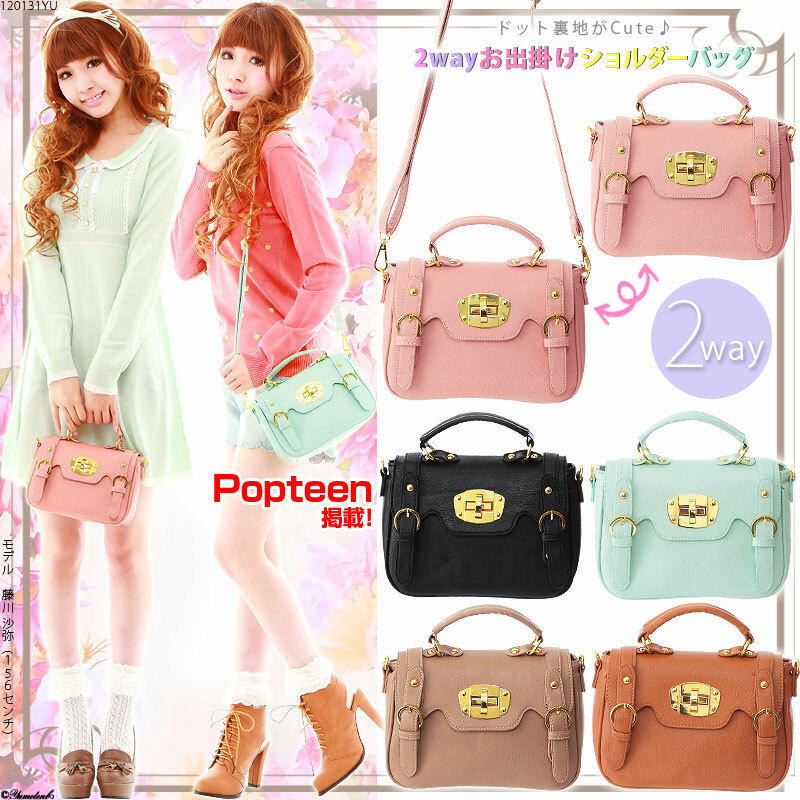 Loving the cute dresses and the bags...pastel shades are so girly and feminine. oohhhhh. i have heard of yumetenbo too! i been reluctant to order from them. i'm mainly concerned with the quality of the product and how it actually looks off camera.. I had been eying that website ever since I had first seen it, mainly because they have some really adorable and pretty stuff! I had been particularly eying these flats because school is going to start soon! omg. they are so cute! wish i can afford them or have a store of them nearby. OMG! OMG! all of these are soooo cute! I hope they ship to the US! Eki if you order anything here you should show us! I always want to buy clothes from import sites but I'm worried about two things: 1. knockoffs that don't look like the picture (yesstyle does this) 2. too short! (I'm 166cm). OMG those cute lil bags are the IT items of the moment i need one like that !! and those dresses soo cute ! i just need to go to japan asap like seriously they have the best fashion there!! to make an account to purchase on the website apparently you need an address in japan? Hi! I just found your blog yesterday and I loved to read it! :) It reminds me of the time I lived in japanese so I have all these natsukashii feelings when I look at your photos. :,) Oh and I just ordered a coat from that online store, they answered that it's only available on the 24th. I hope I get it soon after that! That sure is the most beautiful store I've seen in ages. Well greetings from Portugal!